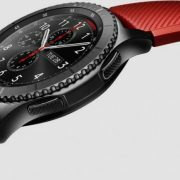 Just recently, Samsung has revealed two of its most anticipated products: the Galaxy S9 and the Galaxy Watch. With the latest smartwatch, Samsung dropped the ‘Gear’ and simply called it Samsung Galaxy Watch. Keep on reading to find out more about it. People were perhaps expecting a Samsung Gear 4 but this is what’s in stores instead. Not a fitness tracker, the Galaxy Watch is a complete smartwatch. While it’s not a Gear 4, it definitely represents an evolution of the Gear 3. 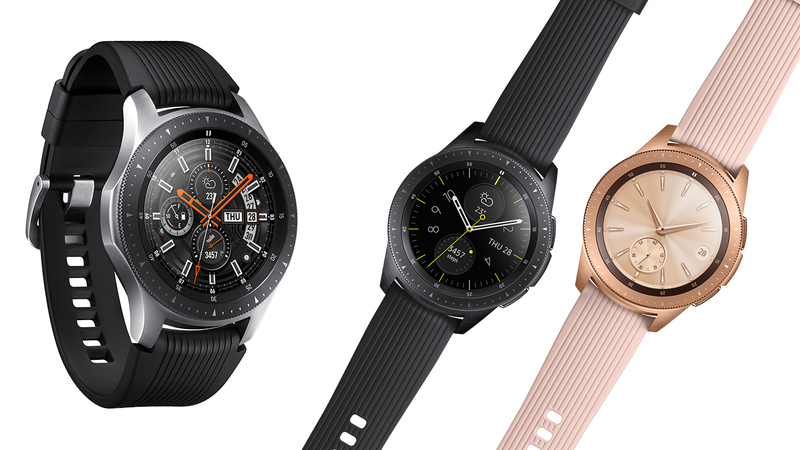 The Galaxy Watch will be available in two versions, one with a bigger case (46 mm) and another with a smaller one (42 mm). If you’d like to compare it to something in order to approximate its size, you should know that an Apple Watch has its cases between 38 and 42 mm. 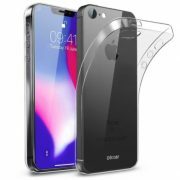 Of course, the screens will be bigger too, from 1.2 inches to 1.3 inches on the bigger model. You can choose between Rose Gold and Midnight Black in terms of colors. There is a variety of watch straps and faces. All of them are fabulous. Samsung used some clever 3D animation so that, even if it has a flat screen, the hands will look as if they were placed on the watch’s front side. 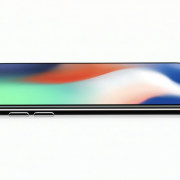 In order to satisfy everyone, Samsung opted to have two models, one with 4G LTE connectivity and one with Bluetooth. The latter is available in the US starting with next week, although pre-orders can be performed starting from today. As to when will the other version come out, we still don’t know. Of course, Samsung incorporated wellness features into its Watch. This device will be able to detect your stress level when it reaches a boiling point. There will also be 39 fitness exercises available, sleep-tracking and another cool feature is represented by this watch’s water-resistance, meaning that you can swim with it. 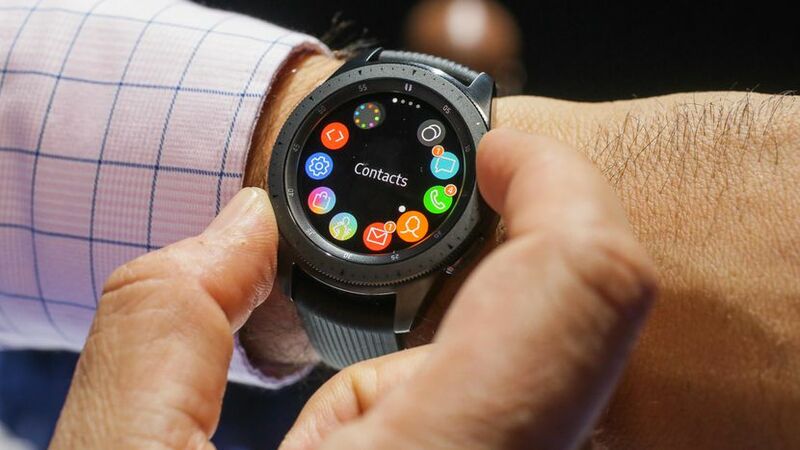 Samsung believes that its Galaxy Watch will be able of lasting for several days between charges, up to 7 days, even with the display always turned on. In terms of its OS, while it was believed that this device will feature a new one, it will come out with Tizen, the existing operating system. The smaller one will cost $329.99, while the bigger one will have a price tag of $349.99. Get it from the official site, Best Buy or Amazon.